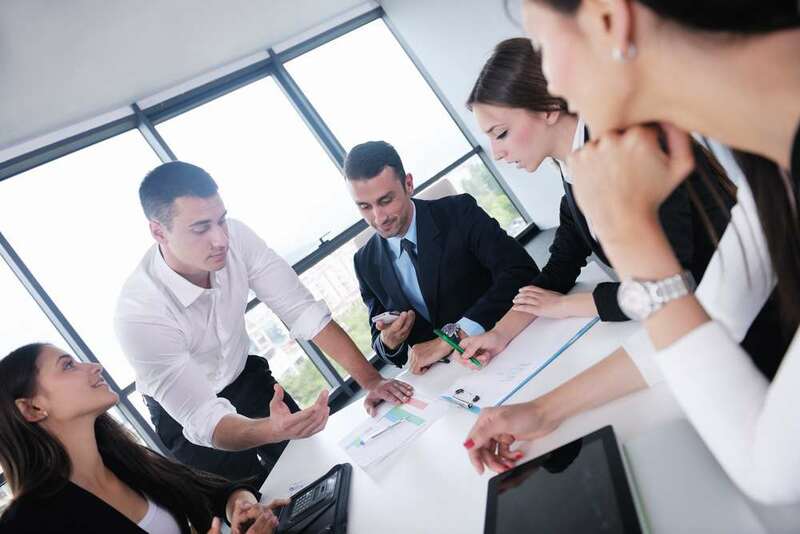 Video-based agent-assisted ID verification workflow to meet specific regulatory environment requirementsas well as to help last-mile conversion for customers unable to complete automated process. 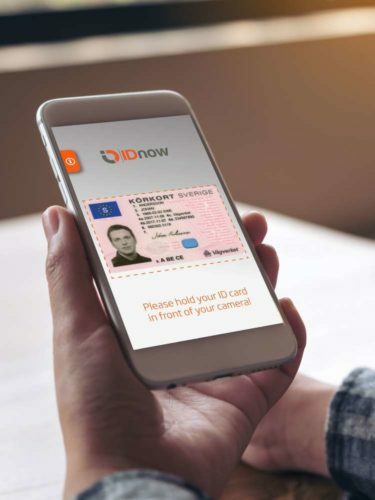 The IDnow platform can be easily integrated into a company’s service application and customers can complete an identification check quickly and easily from a smartphone. For industries or countries with more stringent security regulations, the platform will continue to offer video-chat based identity verification. Learn more about IDnow and the Auto-Ident platform here.